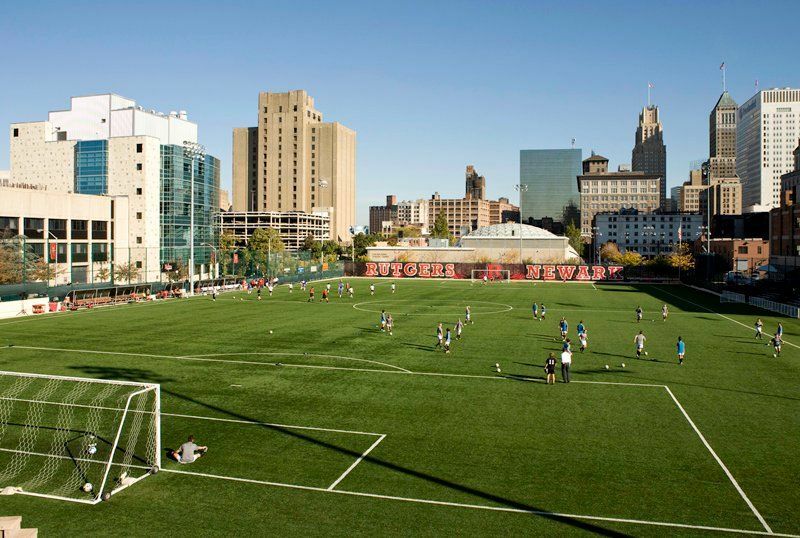 Rutgers Newark is one of the three regional campuses of Rutgers University located in the city of Newark. 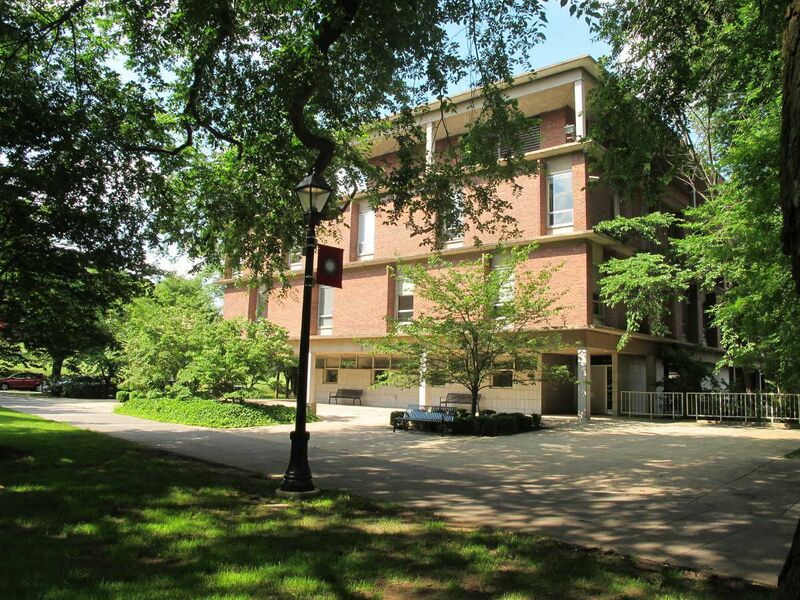 Established in 1766 in New Burnswick, Rutgers is the eighth oldest higher education institution in the United States of America and is a member of Association of American Universities. The Carnegie Classification of Institutions of Higher Education classifies the Rutgers–Newark campus as an institution with "high research activity." 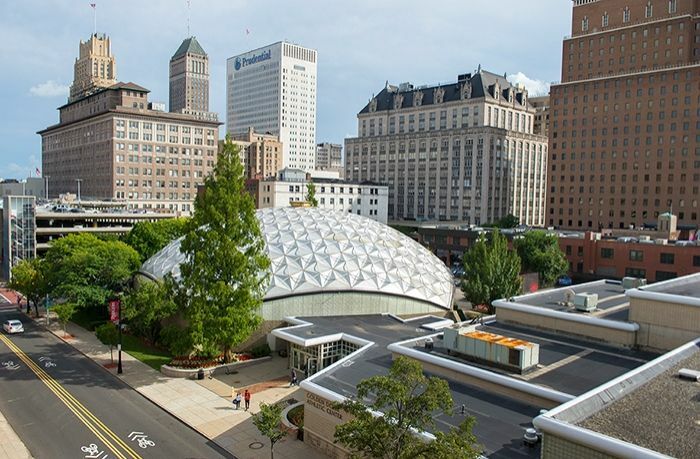 The university comprises of various schoold and colleges: Newark College of Arts and Sciences; University College; the School of Criminal Justice; Rutgers School of Law—Newark; Rutgers Business School—Newark; the Graduate School-Newark; and the School of Public Affairs and Administration. The most popular majors at Rutgers University--Newark include: Accounting; Psychology; Criminal Justice/Safety Studies; Finance and Biology/Biological Sciences. The university follows a semester-based academic calendar. The total student population at the university is more than 12,000 students of which over 8,000 are enrolled in the undergraduate programs. The student to faculty ratio at the university is 17:1and the acceptance rate is 62%. 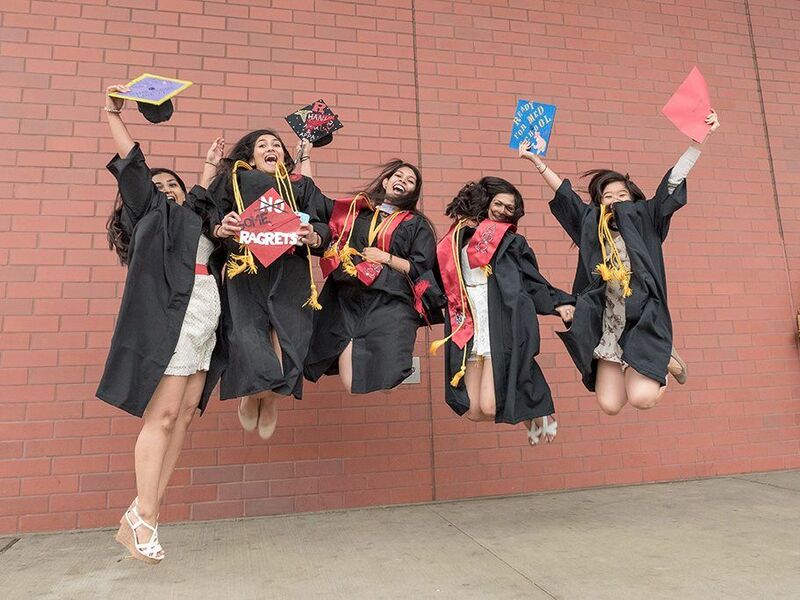 To help eligible students afford a quality education, the university offers scholarships, grants, student employment, information about loans, and tuition payment plans. 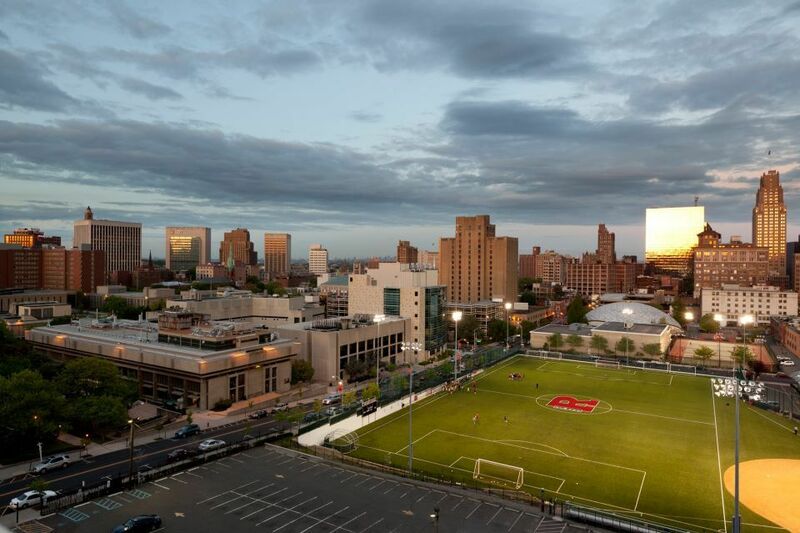 U.S. News & World Report "Best Colleges" has named Rutgers University's Newark campus, the most diverse national university in the United States since 1997. The university maintains a comprehensive safety program to promote a crime-free campus environment. Rutgers University offers undergraduate students a chance to combine their liberal arts degree with the MBA in Professional Accounting (MBA-PA) graduate program and earn an MBA in Professional Accounting degree with only two additional months of study. It works like this: Students complete their undergraduate core and major requirements during the first three years of their undergraduate college. The fourth year is completed at Rutgers Business School where students are enrolled full-time in the 14 month MBA-PA program. The first two semesters at the graduate school are counted as electives for completion of the baccalaureate degree requirements. These two semesters also are counted towards the MBA degree. The MBA is awarded after two additional semesters at the graduate school. The Newark College of Arts and Sciences' 7-Year (BA/MD) joint degree program is designed for high school seniors interested in pursuing a medical degree upon completion of their bachelor's degree. The program offers guaranteed admission to medical school provided you maintain certain minimum progress requirements. The BA/MD program is offered jointly between the Newark College of Arts and Sciences and New Jersey Medical School at Rutgers University. The Pre-Health Program at Rutgers University Newark is designed for students preparing for admission to medical colleges, including allopathic and osteopathic schools as well as dental, optometry, podiatry, and veterinary schools. Solicitor, Government and Advocacy Jobs, Law Careers, Lobbyist Professions, Business Fields, Journalism Occupations, Teaching Positions. g) TOEFL PBT-550, IBT-79, IELTS-6.5, MELAB-82, PTE-53. The annual cost of living at Rutgers University-Newark is $13650 approx.